Celiac Disease Foundation, in partnership with the University of Southern California (USC) Keck School of Medicine, and Board member Dr. Michael S. Karp, Chief of the Division of Geriatric, Hospital, Palliative and General Internal Medicine, is proud to launch a pioneering celiac disease training program for Internal Medicine residents. This program is made possible by a generous gift from the Simon Family Foundation. Approximately 80% of individuals in the United State with celiac disease remain undiagnosed. In the United States alone, it is estimated that more than 2.5 million celiac disease patients have not been correctly diagnosed and, therefore, are needlessly suffering. As important, the known complications of living with undiagnosed celiac disease can include cancer, type 1 diabetes, and various additional autoimmune disorders. Unknown complications from undiagnosed celiac disease are potentially more frightening. There are more than 200,000 primary care doctors in the U.S. The average primary care doctor carries a panel of approximately 2,500 patients. Based on epidemiology studies, we can estimate that somewhere between 20 and 25 of the average primary care doctor’s patients have celiac disease, but only five have been correctly diagnosed. Even a modest improvement in the diagnostic rate from 20% to 40%, for example, would double the number of individuals diagnosed with celiac disease in every practice from five to 10. Across 200,000 primary care doctors, this would reduce the number of individuals with undiagnosed celiac disease by as many as one million. Ideally, we would like to reach and train all 200,000+ primary care doctors to order the blood screen panel for celiac disease. Under the most common scenarios in physician education, this type of education and outreach would be fulfilled by a pharmaceutical representative seeking to promote a related drug. There are no approved treatments for celiac disease other than the gluten-free diet, so that option is not available. Other options to reach 200,000+ physicians are prohibitively expensive. We have instead turned our focus through this program on training the new generation of primary care physicians during residency, knowing that they and their knowledge about celiac disease will expand nationally as they enter practice. 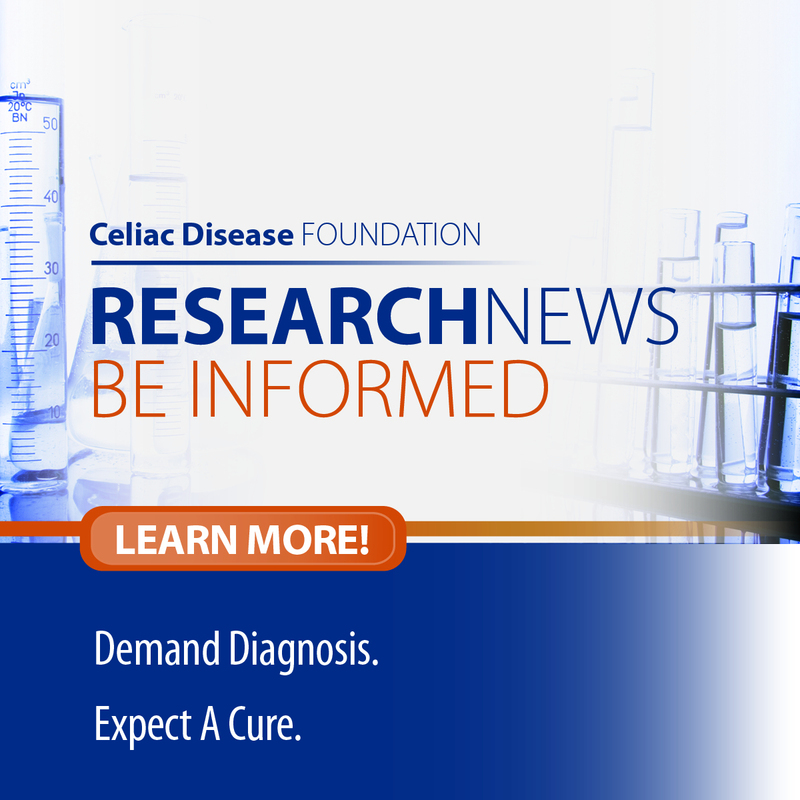 Employ established research methodologies to assess existing impediments to celiac disease awareness and diagnosis among primary care doctors, and establish what the most effective strategies are to overcome those hurdles. Use the first phase of research to design, implement, and evaluate a celiac disease diagnostic learning model for USC primary care residents. Distribute the diagnostic learning model to other primary care residency programs around the country. The University of Southern California is the perfect partner for this initiative. First, it has one of the largest Internal Medicine Residency Programs in the country, training 55 future internists each year. These trainees not only attend their own primary care clinic, but also see patients in specialty clinics, exposing them to a variety of ways in which celiac disease can present. Such patients are likely to be identified in Endocrine, Rheumatology, and Hematology clinics. Second, it has a well-established research program to help inform the learning model design. Prior to the development of this program, there has been no specific education for celiac disease during the three-year Internal Medicine residency training. Our objective is straightforward: we aim to increase the diagnostic rate of celiac disease because we know that increased diagnosis means less unnecessary suffering. The Celiac Disease Internal Medicine Residency Training Program is a strategic investment toward that objective. Once proven effective, USC will share the training module with other Internal Medicine Residency Programs across the country, and the Celiac Disease Foundation will advocate for its adoption and expansion. We look forward to reporting to you on its progress over the coming months and years.